We are so honored to have our founder and CEO, Cristin Caine, (shown here with her husband Brian), be given such an awesome shout out from So What Else. Charity Connect and So What Else have had a strong partnership for over two years and the impact they are both making on the community is powerful! Way to go Cristin! Charity Connect facilitated a school-wide Day of Service for the McLean School of Potomac. The day included 400 students and 50 staff volunteering at 11 organizations. In total, they provided 1,600 hours of community service — in one day! What is an Action Book Club and why all the excitement? In a new twist on the traditional book club, the Little Free Library invites participants to read books on timely topics, engage in lively discussions, and take part in meaningful and fun group service projects to benefit their communities. This is reading and social engagement at its best. Charity Connect partners with Bikes for the World in a shared commitment to providing service projects that not only promote social and environmental awareness, but also to educate our volunteers about issues around the world. Charity Connect Founder and CEO, Cristin Caine, explains how volunteers who feel like a valued part of your organization will organically want to give money, in-kind donations, and connections. A little extra investment, in the beginning, will pay off in the end. If you invest some time and energy into each and every volunteer that comes to your doorstep, at least one of them is bound to become your MVP. 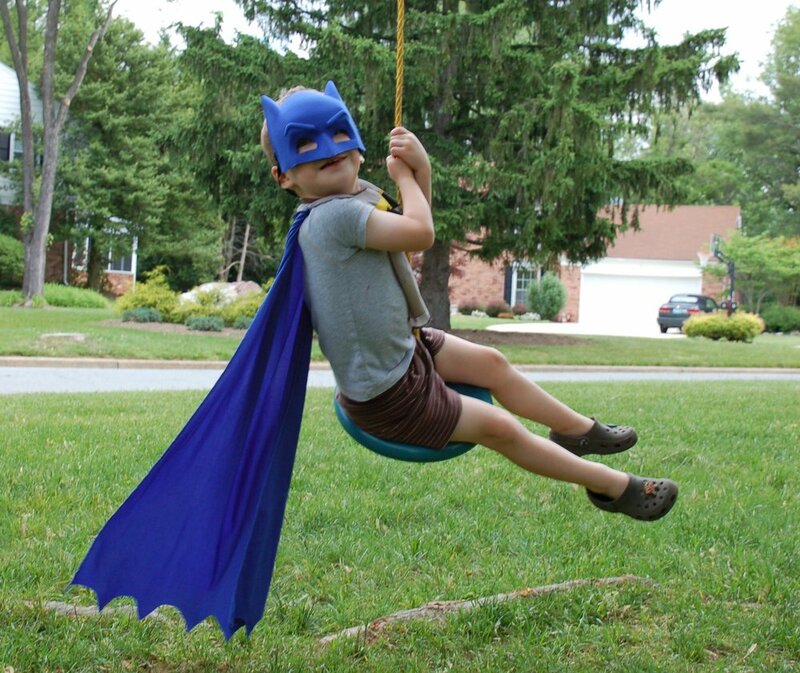 Kids already have all the superpowers to be great volunteers. They are energetic, empathetic, responsible, and creative. They just need to be engaged. Charity Connect’s job is to create the opportunity and environment that will utilize all the strengths our kids have. Charity Connect and our awesome nonprofit partners provide the perfect phone booth for Clark Kent to become Superman. Our CEO found the “right fit” volunteer opportunity for her dad, Marvin McIntyre, by connecting him with Montgomery College business students. 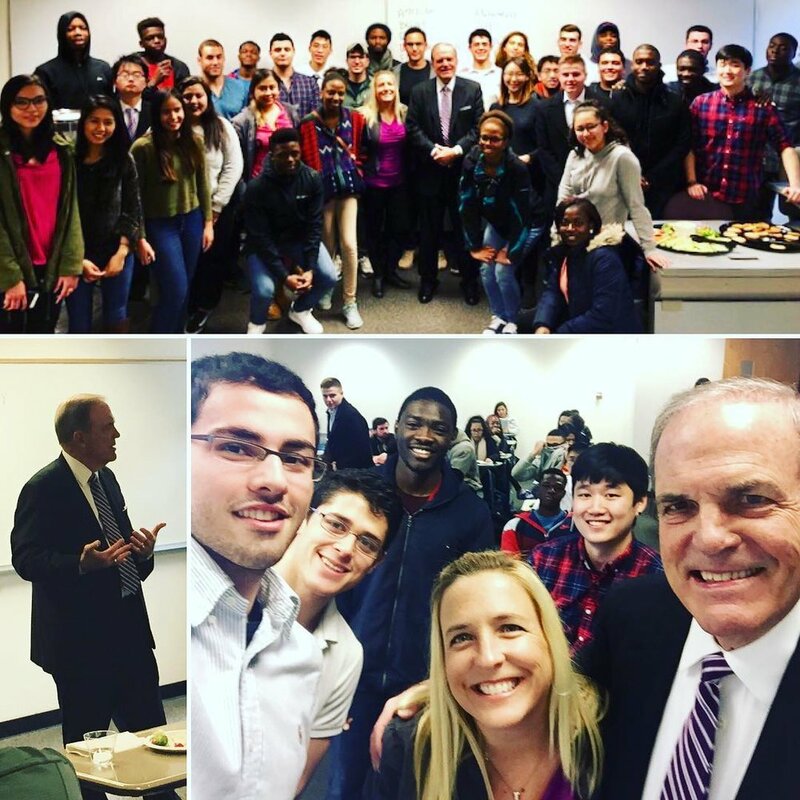 With over 50 years of experience in financial and private wealth management, he took this opportunity to talk with the business students about his 13 elements of success and the importance of managing their assets wisely. Read on to see how these 13 elements could also help you create a well-meaning and balanced life.